Along with our moving truck rentals, we have the supplies you need to prepare for your move. When you’re relocating to a new residence, the process can be overwhelming. At Port City Movers, we offer a variety of services designed to make it easier. We can take care of as many tasks as you’d like, from packing up your items to moving them to your new home. 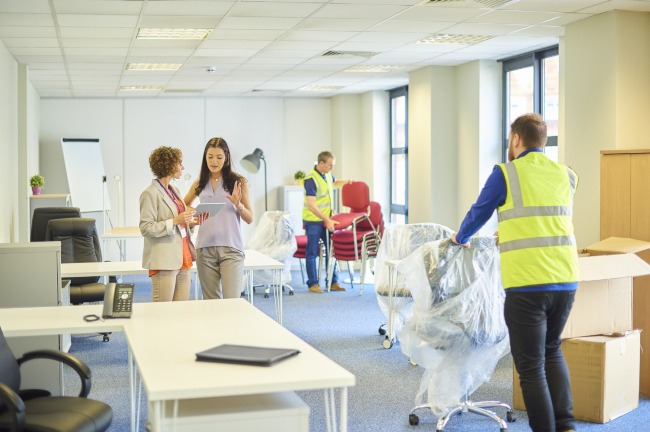 If you’d prefer to handle much of the work on your own, we can also help with moving truck rentals. Our trucks are from Penske, which come in a range of sizes. We can help you figure out which size will accommodate your items. If you’ve ever rented a moving truck before, you know that many companies don’t make it easy to get what you need. In fact, you may have been charged additional fees and surcharges that you weren’t expecting. Instead of charging a fortune, our goal at Port City Movers is to make it easier to get a truck for your upcoming move. For more than four decades, our family-owned business has been providing moving services, including truck rentals, to customers in the Concord, North Carolina area. We take pride in offering a better experience to each of our customers. Along with our moving truck rentals, we have the supplies you need to prepare for your move. 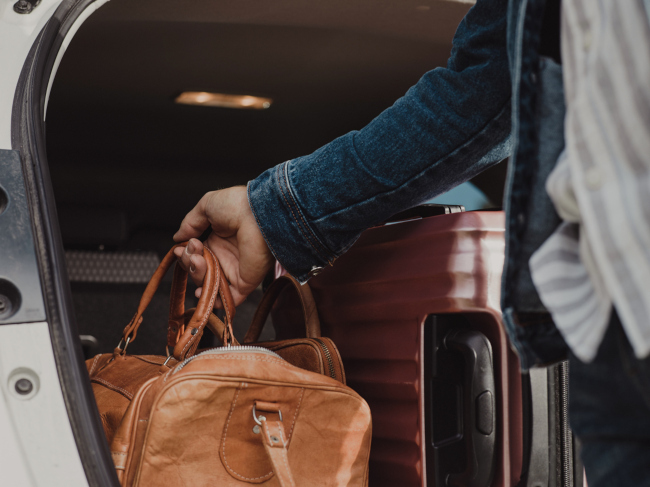 Shop our selection of boxes and packing supplies to find the items that will help you pack up your possessions securely and move them to the new house. 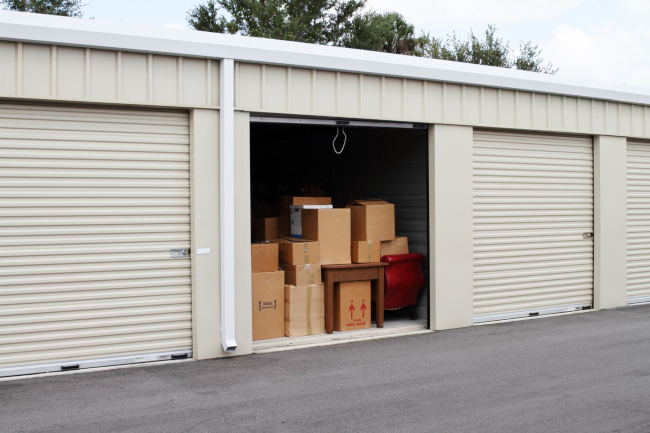 Additionally, we can help with storage units if you need to store items while you’re between houses. 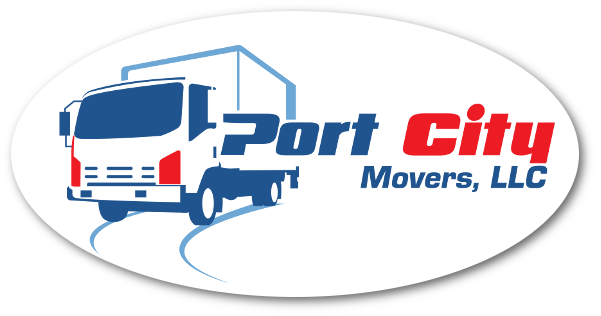 No matter what you need, our team at Port City Movers is here to help your move go smoothly.